So, raise your hand if you have never had your heart broken? Every time I ask that question I receive the same response, an audience of women send me bemused smiles, while keeping their hands firmly clasped in their laps. All of us have experienced—or will experience—significant heartbreak at least once in our lifetime. Okay, okay, honestly, multiple times. How can you be thankful for a broken heart? November is known as Adoption Awareness Month. But in my home, thankfulness for adoption hasn’t always been the case. Back in 1979, as an unmarried woman, scared and pregnant, I chose to give up my three-day-old baby girl. From a portfolio in an adoption agency, I selected a couple who were unable to conceive a baby. As the years passed, Sarah, their daughter and my birth-daughter, who was otherwise very happy, grieved the fact that she had no one in her family to whom she resembled. These are some of the very basic losses that surround a typically happy and healthy adoption. I assumed, that after Sarah’s adoptive parents received her, that they never again felt the emotional pain from the infertility that caused them to consider adopting in the first place. Then there was me. It was hard enough making the heart-rending choice to give my baby up for adoption because it was the best I could do for her at the time. But fast-forward twenty years. The long-awaited day happened, and I stood in the office of our adoption counselor, while bright florescent lighting flickered overhead, and the new outfit I’d bought for the occasion felt stiff and uncomfortable. I was at last reunited with Sarah. Only then, twenty years after the fact, did I finally realize how much it cost me to give her up. Other than our DNA, and that I had delivered her into this world, we had nothing on which to build the relationship that I hungered for, that of birth-mom and birth-daughter. The role of raising Sarah into the beautiful, articulate, intelligent and compassionate individual she was had been accomplished by the couple I’d chosen from a portfolio all those years ago. The tall, slender, girl with hair the same ash blonde as mine had been, and who sounded identical to me on the telephone, was my daughter, and yet she was not my daughter. We were strangers. Worse than strangers meeting for the first time. An uneasiness underlined every aspect of our conversation. I gathered from things Sarah said, that this reunion was bringing back her parents’ old emotional pain, a reminder that Sarah had not been born to them. At times like these, it’s hard to put our faith into phrases like, “And we know that in all things God works for the good of those who love him, who have been called according to his purpose.” It took me years to realize that God is in the business of recreating us, and that He uses the chisel of our heartaches to shape us. It is also, often during the deepest furrows of our pain, that an unforeseen beauty begins to emerge. As our reunion day ended, and Sarah and I returned to our respective homes, I closed my front door, laid my forehead against its coolness, and allowed the barriers I’d held in place all day to collapse. The day had been nothing like I had prayed for and hoped for. The awkwardness, the distance between us, so blatantly underlined that my firstborn and I were never going to bond. Never. For so long, I had prayed for a happy, light-hearted reunion. I didn’t want anyone to feel hurt, but that our reunion would be the start to a warm and close relationship, not as mother and daughter, but birth-mom and birth-daughter. David continued to hold me tight. Finally, I freed myself from David’s arms, and banged my fist on the countertop. “How can God be so cruel? As usual I’m nothing to him.” I cringed, and wanted to run and hide from the sheer humiliation of making my kids in the living room feel shaken and embarrassed by my outburst. I loathed my anger and jealousy. But I couldn’t help it. It hurt. Then the phone rang. It was my adoption counsellor calling. Lifeless as a mannequin, I listened as Bob explained that my expectations were too high. 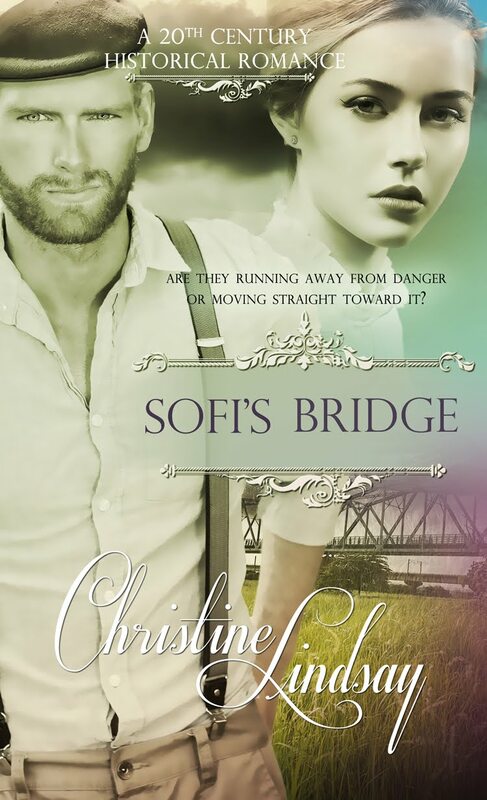 I swallowed through a throat raw from crying as he told me that Sarah’s parents were as upset as I was, but from a different viewpoint. They found the whole idea of a reunion between Sarah and I, hard to accept. My clouded gaze searched for the bouquet of long-stemmed pink carnations that David had put into a vase with water. Pink carnations had marked every year of Sarah’s birthdays for me as the years had passed. “Did you see the single pink rose in the middle of each bouquet?” Bob asked. A new beginning. Not the end. Seventeen years have passed since our reunion. I’ll admit, I haven’t won any prizes for patience, but the cruel chisel gouges of that day, when my emotional pain was at its deepest, began to uncover the new creation of me that God had in mind all along. With His help I established a relationship with Sarah that resembles that of favorite aunt and favorite niece. My pain eventually brought a maturity, that today encourages others who struggle with heartache. I allowed God to transform my pain into the energy needed to change my life, and that of others. Nowadays, I can thank God for allowing my heart to break. 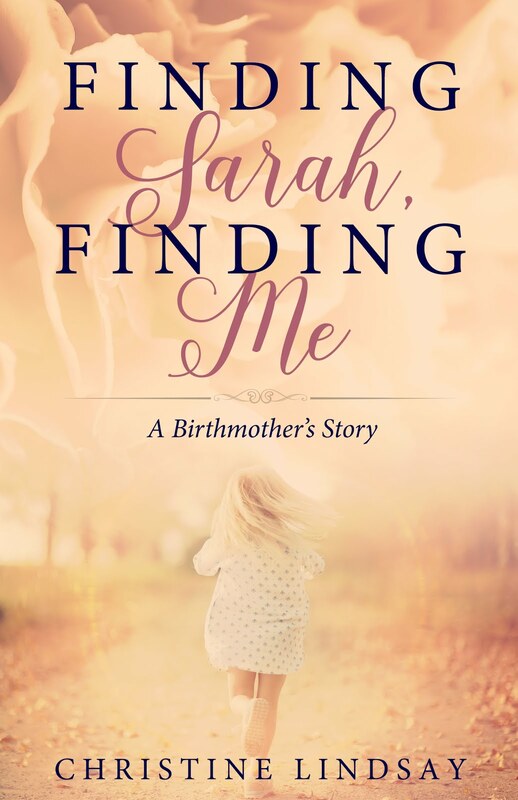 FINDING SARAH FINDING ME won Canada’s 2017 The Word Award, and was a finalist for the 2017 Selah Award.